5th Brussels Open Traditionnal Taolu Cup – I.F.H.G.K.B. I.F.H.G.K.B. 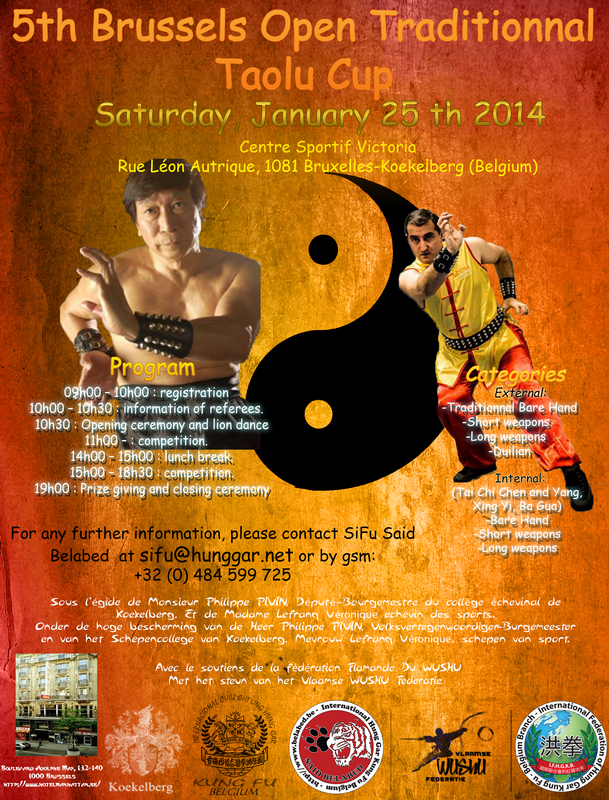 is proud to announce the 5th Brussels Open Traditionnal Taolu Cup will be organised on Saturday, January 25 th 2014 in Brussels. The competition is open to all national and international practicionars aged 16 and over.